P2R Power Plenum - Pann Auto Performance - San Diego largest aftermarket automotive performance parts - What do you drive? The Power Rev Racing Power Plenum makes use of your stock plenum’s detachable plate to make more horsepower and torque! 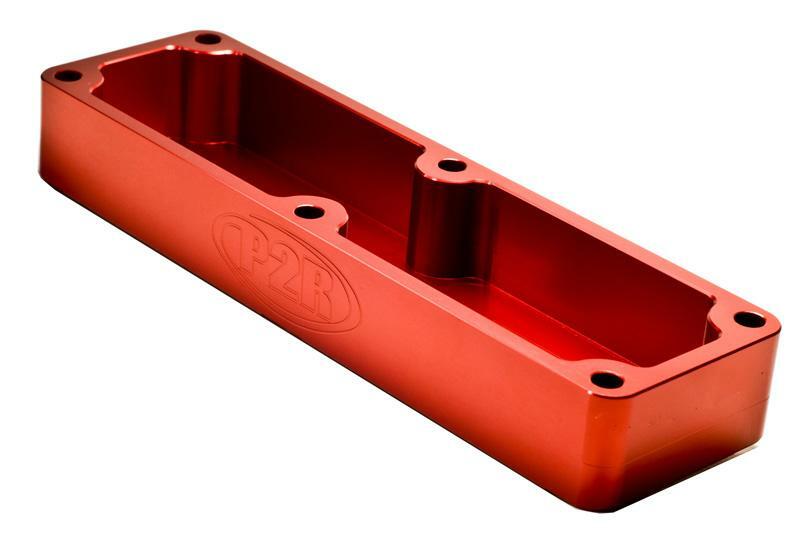 By removing the plate on the underside of your intake manifold and installing our Power Plenum you allow the manifold to store more air and make more power. Fits K20A2 & K20A3 engines. Longer bolts are included. 01-03 Acura CL,TL-S Power Plenum. These direct replacement plenums will add more volume to your intake manifold over the factory plenums. Great gains have been achieved in various test.